Bulgaria’s Ministry of Environment has annulled their June decision to allow the “Yulen” company to build a new ski lift in the country’s top winter resort of Bansko. The information was announced Thursday by the Deputy Environment Minister, Evdokiya Maneva, just days after Bulgarian environmentalists alerted the company is violating the permit by carring out mass felling of trees. At the end of June, Eco Minister, Nona Karadzhova, gave “Yulen” permission to replace the 4-seat cabin lift with a 6-seat one without environmental impact assessment on the grounds the company will only replace the old equipment with a new one without enlarging the lift area and cutting down trees. 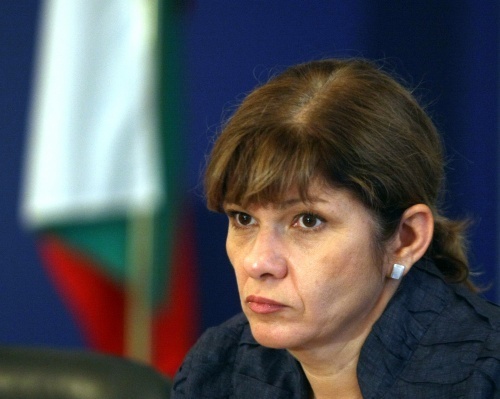 The Ministry’s probe, conducted just two days ago, however, showed at least 25 trees have already been cut, for which Bulgaria might be subjected to a penalty procedure by the European Commission, Maneva says, adding “Yulen” have been extremely dishonest and cunning. The decision can be appealed before the Supreme Administrative Court. The Ministry further says they will fine the company with the maximum BGN 2 000 and will halt its other 4 smaller projects in the area. The “Yulen” request for a new lift was based on Bulgaria’s upcoming hosting of the World Men Ski Cup and it became clear they have already ordered the new lift before even obtaining the June permit from the Ministry.